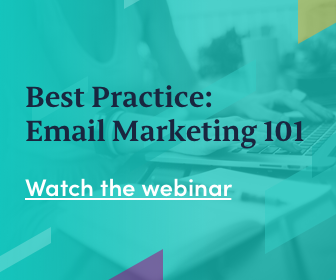 April 29, 2014 by Ecommerce News. About Startups with tags Sweden. 3921 views. The new ecommerce company Funera wants to make it cheaper to die. The Swedish startup offers funerals costing 590 kronor (€65) whereas a simple funeral costs between 15,000 and 20,000 kronor (€1656-€2208) in Sweden. Funera has lower margins on their coffins, but they also want to cut costs for personal meetings and administration. 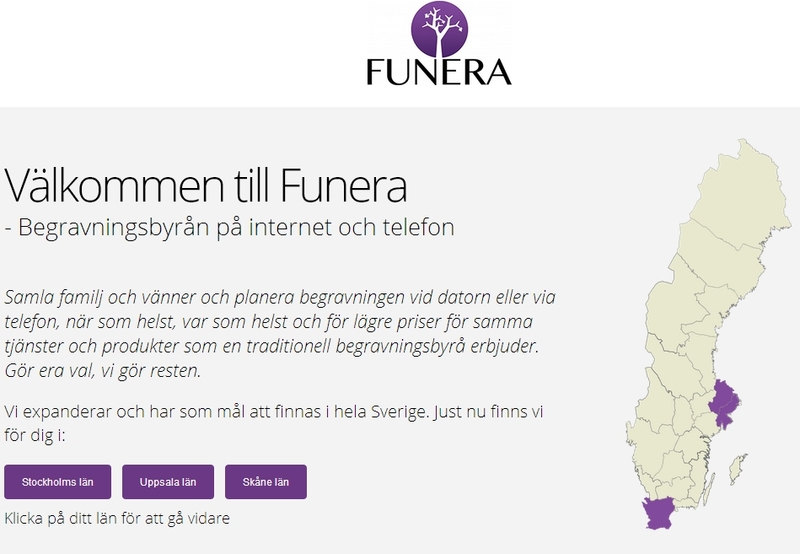 We have to hand it to the Swedes, the funeral market is an interesting market to launch an ecommerce company. For long, the funeral market has always looked the same, but Funera is here to change that significantly. They want to make funeral considerably cheaper, by cutting costs for personal meetings and administration. “We hope it will be as easy as booking a restaurant”, venture capitalist Håkan Ramsin, who has invested in the company, tells Dagens Industri. “Our idea is that there are many people who have the feeling that the undertaker is in fact a salesman. And they prefer to deal with the planning themselves, in front of the computer rather than sitting in a lot of meetings”, he says. As told before, a simple funeral in Sweden costs between 1600 and 2200 euros, and between 25% and 33% of the total sum consists of fees going to the funeral home. Things like customer contacts, appointments, purchase of burial certificates and other administrative services. And these are precisely the costs Funera would like to squeeze. “We have a standard price of 590 kronor (65 euros)”, says Ramsin who also notes Funera has lower margins on coffins than the industry average. And f you are wondering how it comes Funera can offer its services for just a tiny part of the common prices, it’s because the industry is not transparent in terms of what the customer actually pays for, says Ramsin. 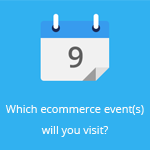 The ecommerce company launched six weeks ago and they currently arrange one to two funerals per day. A next step would be convincing the churches in Sweden to streamline their booking system. Because at the moment it’s a lot of phone calls back and forth. Funera has developed a system that they offered to the churches to use. “We hope to launch such a system, because it would reduce the work by up to 90 percent”.